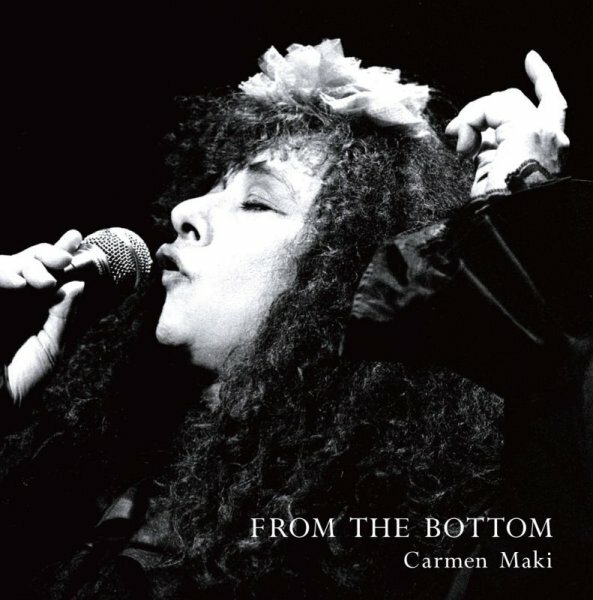 The greatest and longest serving Japanese female rock singer, Carmen Maki, released "From the Bottom" to mark the 43rd anniversary of her debut. 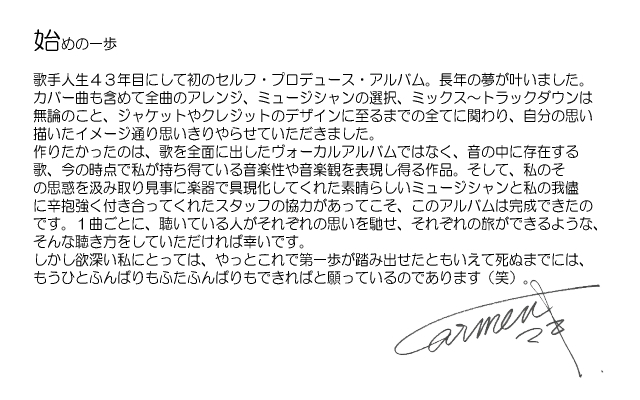 She proudly announced that she had created a completely self-produced work, from sound through to visual aspects, for the first time in all those years and was very satisfied with the outcome. Carmen Maki began her career as a theater actress in the 1960s – later forming a rock band, Carmen Maki & Oz, and producing a series of hit singles and albums. The band has toured as a supporting act for the Jeff Beck Group and Grand Funk Railroad. 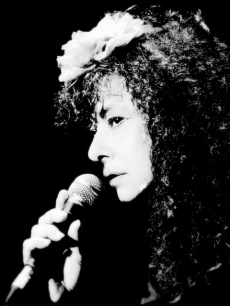 When Oz disbanded in the late 1970s Maki carried on singing with musicians from various fields and released a number of records. 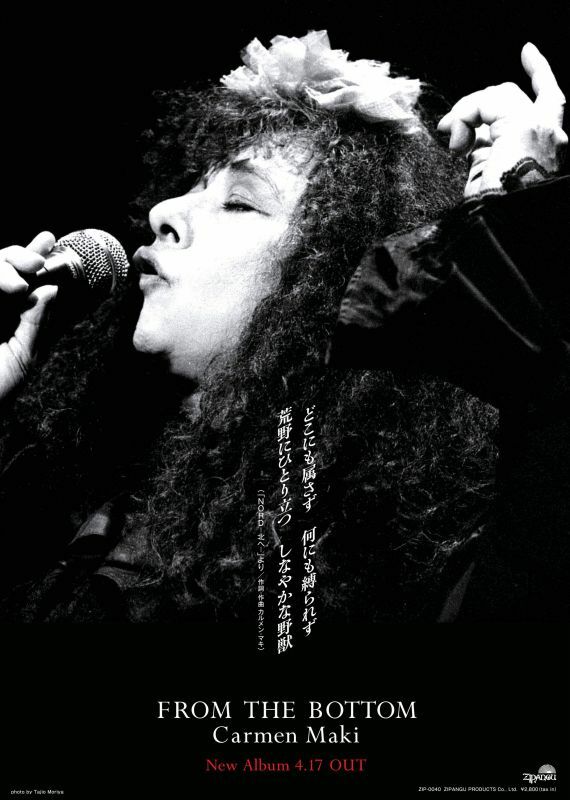 This 2012 album demonstrates her capacity to operate across an extended range of styles – not only rock but also jazz, blues, ballad, world music, poetry recital and the like. Her voice is as soulful and captivating as ever. One of her collaborators states, "It is fascinating to see Maki as a female warrior who is constantly in search of something substantive."